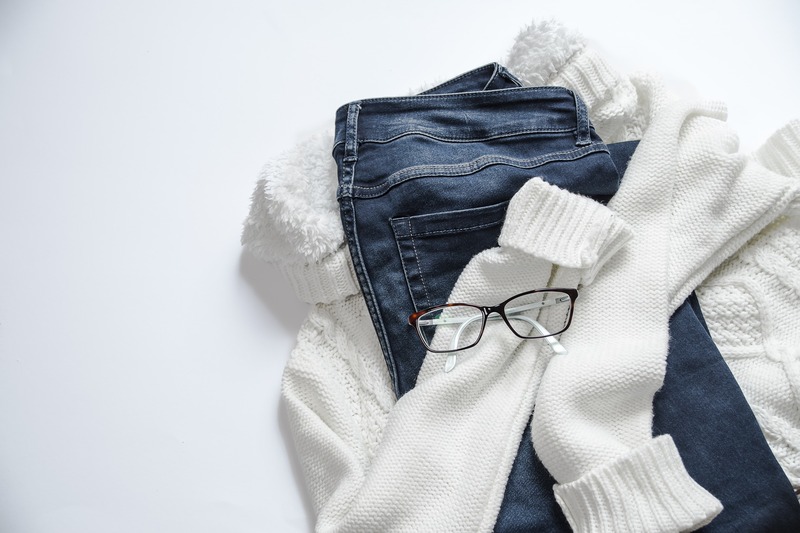 Recycling is now one of the easiest ways to do our bit for the environment in our day-to-day lives, and recycling your old clothes is nothing but beneficial. Besides the environmental advantages, it’s convenient, and often helps us free up space in our wardrobes. Better still, by recycling your old unloved clothes with Poverty Child, you can go one step further. Not only will you be more environmentally friendly and decluttered, but you’ll be helping street and slum children who live in some of the most deprived conditions in the developing world. We don’t just see your donated clothes as unwanted and old – we consider them a tool for change, as the funds your clothes generate help further our projects. Your clothing donation helps us continue our work to improve the lives of children who face on a daily basis the cruel reality of the streets and slums they live in. When it comes to the clothes we’re happy to take, we’re not at all fussy. All we ask is that they are in good enough condition to be sold on and have a genuine high street or designer brand label. That means, no fakes or non-labels, and no holes, tears, stains, or overly worn-out items. Suits, coats, jeans and leather jackets fetch the most value when resold, but we’re grateful for any other clothing donations, including shoes and accessories. We’ve made clothes recycling a straightforward process for your utmost convenience. Simply collect your items in a sealed and secure cardboard box ready for Parcelforce to collect when convenient. Best of all, you pay nothing for the collection! As long as your box weighs between 6kg and 24kg, and is no bigger than 168cm when you add the height, width and length together. According to Recycle Now, UK households have an average of around £4,000 worth of clothing, 30% of which haven’t been worn in the past year. So, if you’ve got clothes at the back of your wardrobe that haven’t seen the light of day for a while, why not help yourself by freeing up some space and help us too, by donating to us your old unwanted clothes to keep our projects alive and help slum and street children reach their full potential.